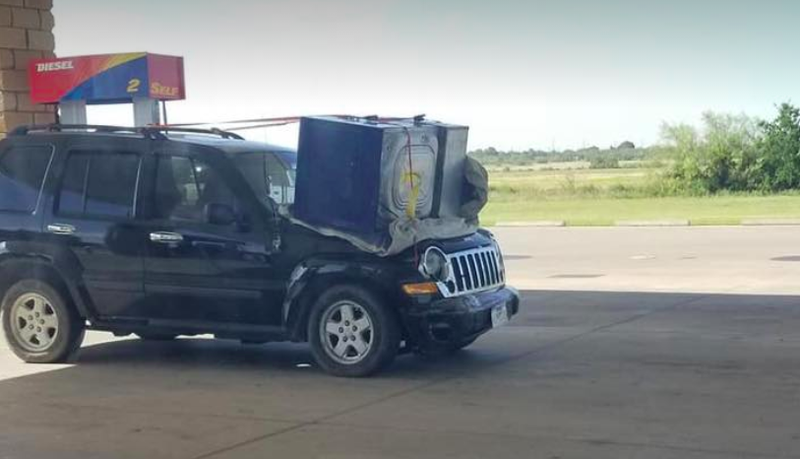 You should take care in all things, but especially when transporting heavy machinery on the roof of your SUV. This one had 471 stars at press time. That’s a great many.